No Smoking: Smoking on or near school property is against the law in Nova Scotia. 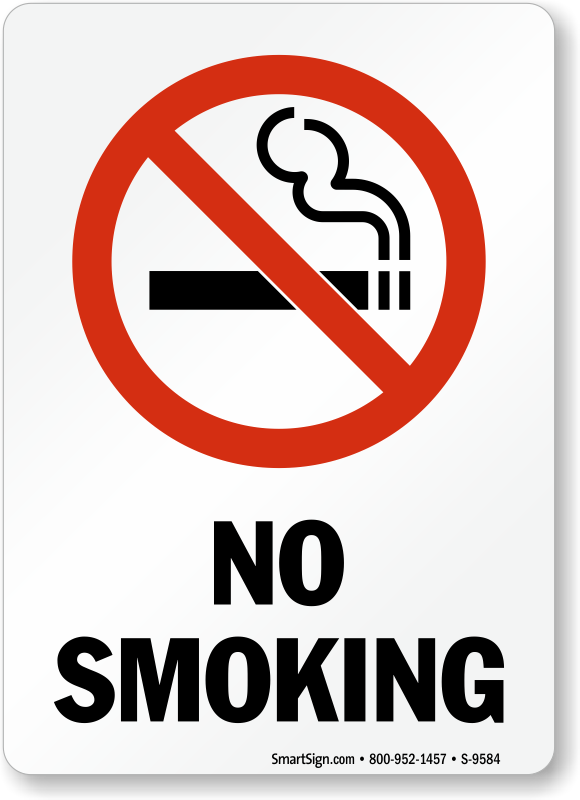 The Smoke Free Places Act of Nova Scotia prohibits smoking in enclosed places (including schools), and within 4 metres of windows, air intake vents and entrances. Furthermore, HRSB policy (Tobacco-Free Schools and Workplaces Policy A.006) prohibits the use of tobacco products in schools, on all school grounds, and within 4 metres of any school property. This policy also prohibits smoking in all vehicles while on school property, at all school-related events, on school trips, and by anyone transporting students to or from a school event, and while in the presence of students during those events. Thank you for your cooperation.